We are excited to announce our partnership with Ryan Tuerck for the 2016 formula Drift season. 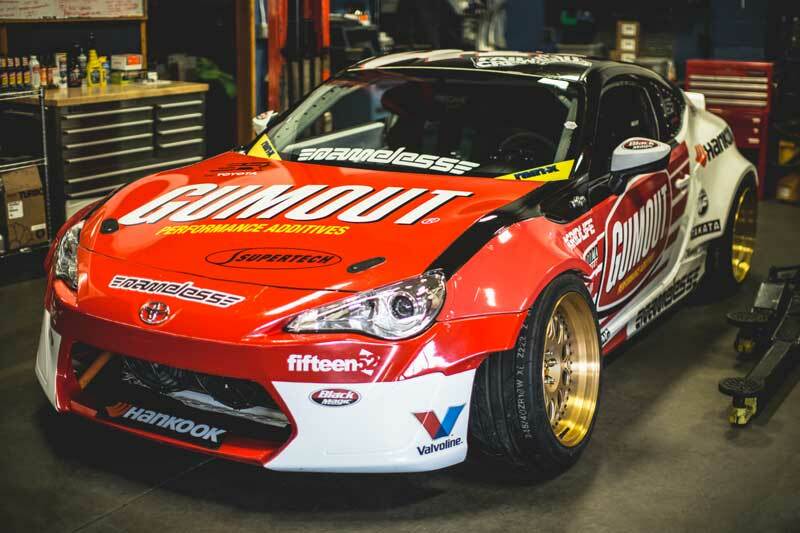 Last week Ryan Tuerck debuted his 2016 Gumout / Nameless Performance Scion by Toyota GT-86 with GRIDLIFE logos in tow. Ryan will be on the track for both 2016 #GRIDLIFE festivals June 10-12 at Gingerman Raceway and Aug 26-28 at Road Atlanta. TIckets for both #GRIDLIFE Festival events are on sale now.